I wrote a story about how Comcast (which owns Universal Studios) is in talks to acquire DreamWorks Animation for reportedly $3 billion. Now, in that article I talked about how great it would be for Universal Parks to have intellectual properties like “Shrek,” “Madagascar,” “How to Train Your Dragon” and “Kung Fu Panda” at their disposal to create new family-friendly attractions within their parks. I still believe these characters could benefit Universal Studios Florida, Hollywood and Japan… but what if there was something else to this story? A bigger picture here that we aren’t seeing that would make the DreamWorks Animation deal far more lucrative. Perhaps Universal Orlando’s third theme park? Let’s start connecting some dots. In 2015, Universal fought Orange County Commissioners on the approval of the world’s largest roller coaster scheduled to go up just down the road from Universal Orlando. 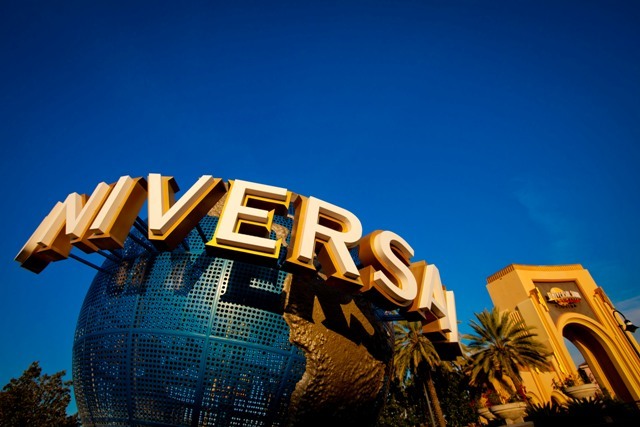 During the proceedings it was revealed that Universal had quietly acquired 475 acres of land which was already zoned for tourist attractions, hotels and more. To put this into perspective, Universal Studios Florida is roughly 108 acres, while Islands of Adventure is roughly 101 acres. That gives us a total of 209, but that doesn’t count the parking garage, CityWalk or hotels. Needless to say, a solid theme park could easily fit within that 475 acre lot Universal just bought and have plenty of room for parking and hotels. Let’s back up a little further. 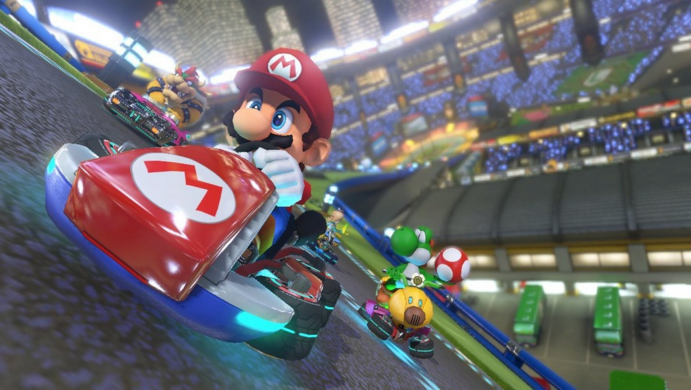 We know that Nintendo announced that they had licensed the rights to their games and characters to Universal Parks in March 2015. 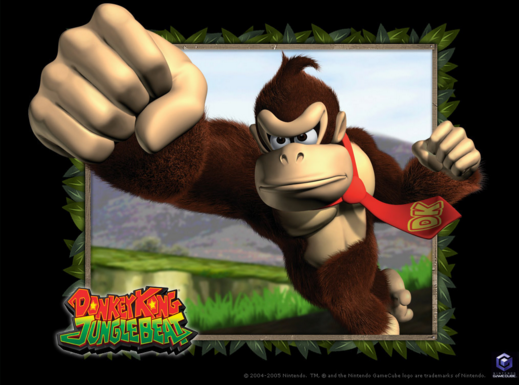 Fans immediately started assuming that the new acreage would be devoted to Mario, Zelda and Donkey Kong, but that doesn’t add up. The announcement was that Nintendo would be brought into Universal Orlando, Universal Studios Hollywood and Universal Japan. It makes no sense for Hollywood and Japan to get attractions to fit into their parks (a new land) and yet Universal Orlando turns it into an entire theme park. Not when they have plenty of space available to create a fairly decent sized Nintendo land within their current park borders. Remember, my prediction is that it will go from where Animal Actors is now all the way back behind Curios George and even occupy the land from the former Hard Rock Cafe. Now Variety is reporting that Dreamworks Animation might be acquired by Comcast, which would give them the rights to use those intellectual properties for new attractions and now you’re cooking with gas. You see, there is plenty you can do with movies like “Shrek,” “How to Train Your Dragon” and “Madagascar.” Just look at motiongate Dubai opening in October 2016. Now you have to contend with the fact that this 400-foot-tall roller coaster might get built directly next to this Dreamworks theme park and things get interesting. Personally, I don’t think the Skyscraper will ever get built… but that’s another story for another time. However, assuming it did… that means this DreamWorks theme park in Orlando would need to be built indoors. Something that completely blocks the view of this giant structure as well as allows it to full operate in all kinds of weather conditions. Let’s recap! I predict, assuming this DreamWorks Animation acquisition goes through, that we will hear an announcement by June 2016 stating such. Consequently, we will see an an announcement about Universal’s DreamWorks Animation theme park in late 2016 or early 2017 for a park that could open by 2022. Keep in mind, I am merely speculating here. My predictions come from years of industry analysis and a strong gut feeling. I look forward to the internet telling me I am crazy, as always. Your thoughts? This entry was posted in Universal and tagged DreamWorks Animation, how to train your dragon, Nintendo, Shrek, Universal Orlando. Bookmark the permalink. Trackbacks are closed, but you can post a comment. Very interesting. Do you know where this 400+ acre land is located? This is the old Lockheed Martin land that they bought… cleaned up a bit… sold… and then re-bought? Would be awesome if they managed to build a transportation system a la train or people mover to get people between parcels. Maybe this new area will be more family/kid friendly. Nintendo and Dreamworks are both tamer for kids. Why would you think the DreamWorks theme park needs to be built indoors just because it is done in Dubai? Hiding the view from the Skyscraper is overkill and it makes no sense to increase costs merely to avoid an annoyance. 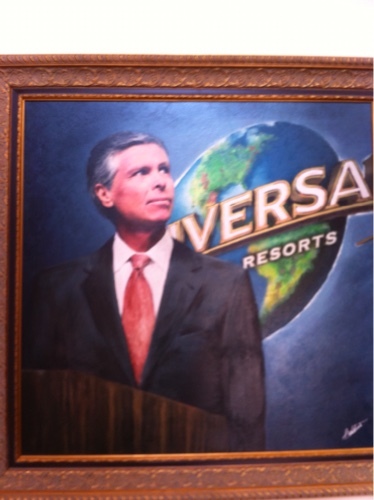 Besides, Universal can easily mitigate it with a hotel, or a berm, or the positioning of buildings and attractions. The DreamWorks acquisition means Comcast will have to bring home its licenses to avoid saturation. They are already in other theme park chains. It will also need to market them more to kids so they will likely go to Universal to experience them.